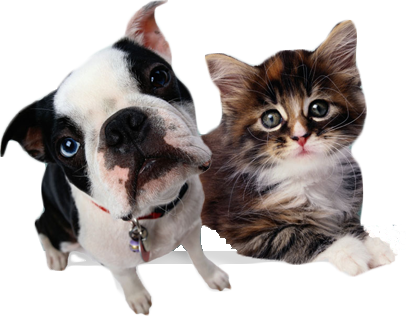 AAHA Accredited New Berlin Animal Hospital Pet Examination services. This hospital has voluntarily achieved the high standards of the American Animal Hospital Association, qualifying it as an AAHA Hospital Member. These standards pertain to facilities, equipment, practice, methods, and management. Evidence of compliance with these standards is determined through periodic, on-site evaluations by practice consultants of the Association. The purpose of The American Animal Hospital Association is to enhance the abilities of veterinarains to provide quality medical care to companion animals; enable veterinarains to successfully conduct their practices and maintain their facilities with high standards of excellence; and to meet the public’s need as they relate to the delivery of small animal veterinary medicine. The American Animal Hospital Association (AAHA) is an international association of more than 36,000 veterinary care providers who treat companion animals. Established in 1933, AAHA is well known among veterinarians and pet owners for its standards for hospitals and pet health care. Accredited hospitals voluntarily participate in the AAHA hospital evaluation program. Consultants regularly visit these hospitals to ensure compliance with AAHA’s standards for services and facilities.